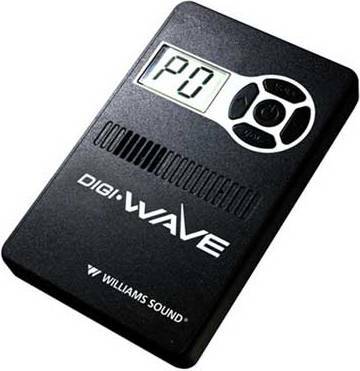 Receiver accessory for Williams Sound Digi-WAVE Digital Listening System. Allows for one-way communication (you can only hear through this device). 2 AAA batteries included. Up to 100ft range indoors. Up to 200ft range outdoors. Two year warranty.